Bringing your child to the dentist is essential for ensuring their mouth is healthy. Additionally, it can help establish a positive relationship with the dental experience and promote excellent oral health for life. 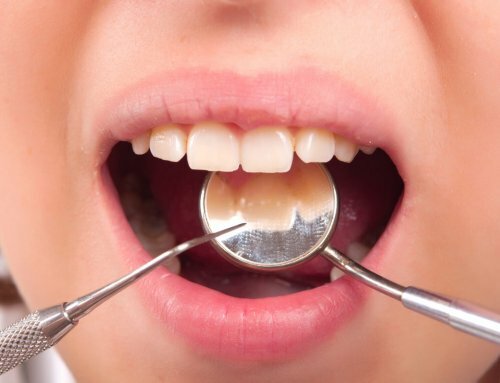 However, children are often nervous or afraid of going to the dentist for various reasons. Here are some tips to help your child banish the fear of visiting a pediatric dentist in Palm Beach. Building a positive relationship with the dental office or process starts early. 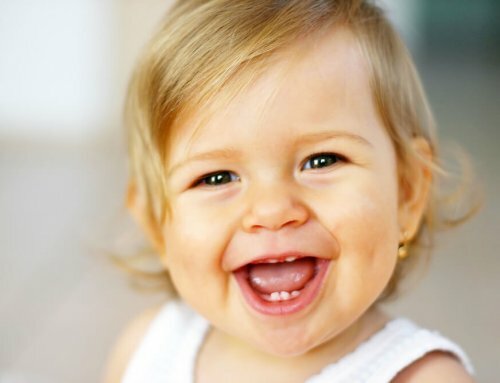 The ADA recommends bringing your child to the dentist when their first tooth comes in or before they turn a year old. In doing this, you are making sure your child maintains optimum oral health as well as helping them become familiar with routine dental checkups. As your child gets older, they will begin to understand what a dentist is and does. Take time to explain why it is important to go to the dentist and the importance of oral health. However, be careful of going into too much detail. Keep your explanation and the words you use simple to reduce fear and anxiety. Sometimes it can be helpful to have a practice and pretend visit to the dentist at home. Have your child lay back on the couch or sit in a large chair by themselves while you carefully count their teeth with a toothbrush. This can help them become more comfortable with keeping their mouths open for a dentist and sitting alone. At the end of the day, the dentist you choose can make all the difference in helping your child have a great relationship with a dentist. Contact Palm Beach Pediatric Dentistry for a friendly and caring pediatric dentist in Palm Beach. Your child’s diet has a lot to do with their present oral health and the development of healthy teeth in the future. 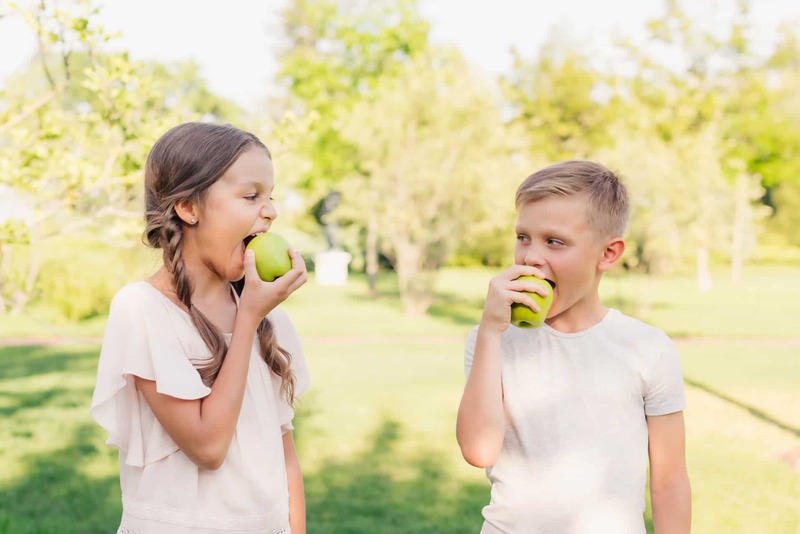 Take a look at the following dietary suggestions from a pediatric dentist in Palm Beach for your child’s healthiest smile possible. Dairy Products – Low-fat and fat-free dairy foods make for a great snack. The calcium in them neutralizes enamel-destroying acids. Sweet Potatoes – These root vegetables are high in vitamin A, which promotes enamel formation. Not to mention, they can also curb your child’s sweet craving instead of candy! Red Peppers – Many people are surprised that red peppers are a great source of vitamin C. However, that doesn’t change the fact that these veggies help to stimulate gum health. Citrus Fruit – Of course, these fruits are healthy and contain abundant amounts of vitamin C for nutritious growth. However, grapefruit and lemon in particular are highly acidic and contributes to the erosion of tooth enamel over time. Peanut Brittle – Although peanuts are a good source of protein for your child’s growing body, this hard and sticky snack can crack developing teeth. Sticky Candy – Sugar in candy will stick to teeth and remain for extended periods of time. This is especially harmful when it comes to the hard to reach crevices during brushing and flossing. The longer sugars stay there, the more harmful they are. Soda – Soft drinks are a double threat to teeth. They are both sugary and acidic. As the sugar’s coat teeth and contribute to plaque buildup, acids break down enamel. Even if your child eats only mouth-healthy foods and keeps up with regular oral care at home, visits to your pediatric dentist are still necessary. Contact Palm Beach Pediatric Dentistry today to monitor your child’s growing smile and ensure that teeth are healthy and strong!